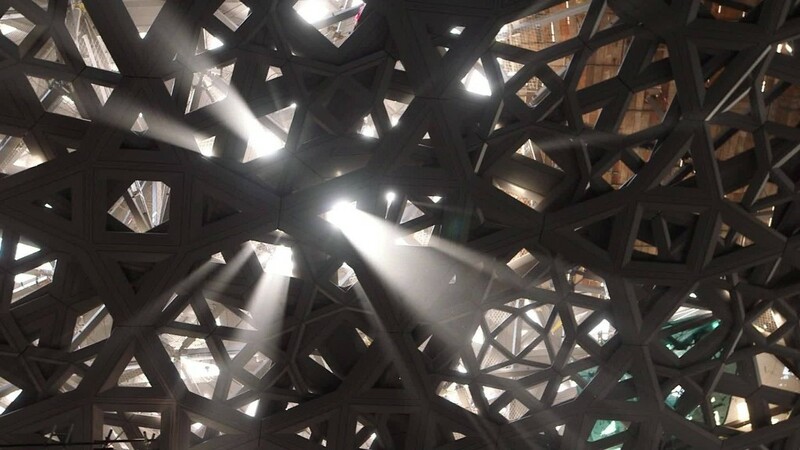 Dubai already had the world's biggest indoor theme park. Now it's getting a bigger one. The multi-billion-dollar IMG World of Legends will cover 2 million square feet and feature rides, water attractions and characters from brands including Pokemon, Nickelodeon, Mattel and Cartoon Network, which is owned by CNN's parent company. World of Legends will be built next to the current title-holder for biggest indoor theme park, Worlds of Adventure, with a pedestrian walkway in between. Worlds of Adventure opened in August. "Dubai is a growing market and a new segment for entertainment," said Lennard Otto, the CEO of IMG Worlds. "Today the region is void of quality entertainment, and a lot of people actually travel out of the Middle East to be able to experience theme parks of this scale." For six of the brands, it will be the first time they have licensed their characters for use in a theme park. World of Legends will also feature more than 200,000 square feet of restaurant and retail space alone. Otto would not say when the project will be finished, but he said he hopes to capitalize on the expected 20 million people expected to visit the emirate for Dubai's Expo in 2020. 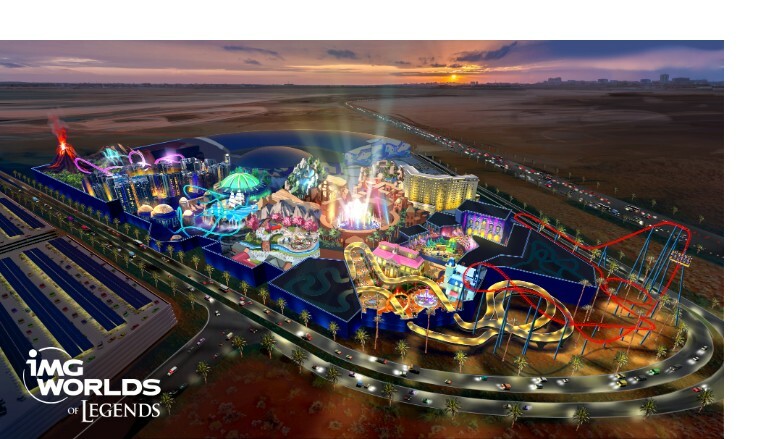 Theme parks are new to Dubai, but IMG Worlds already has competition. Another huge project, Dubai Parks and Resorts, has been opening gradually. It cost more than $3 billion and includes LegoLand, a Bollywood-themed zone and a water park. "The entertainment sector is growing and growing rapidly," Otto told CNNMoney. "We feel quite comfortable expanding that offering."